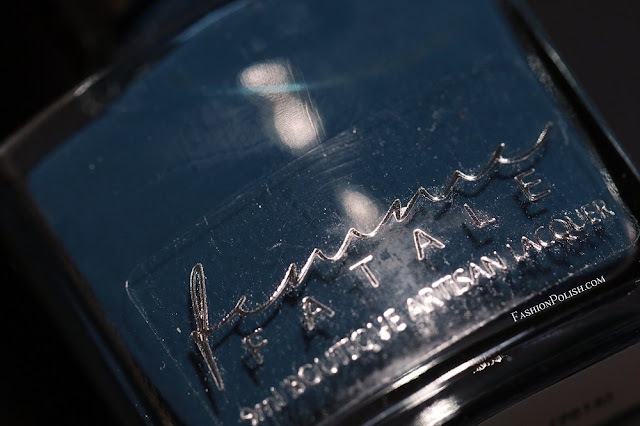 Fashion Polish: Femme Fatale Fifth Anniversary Trio swatches & review! 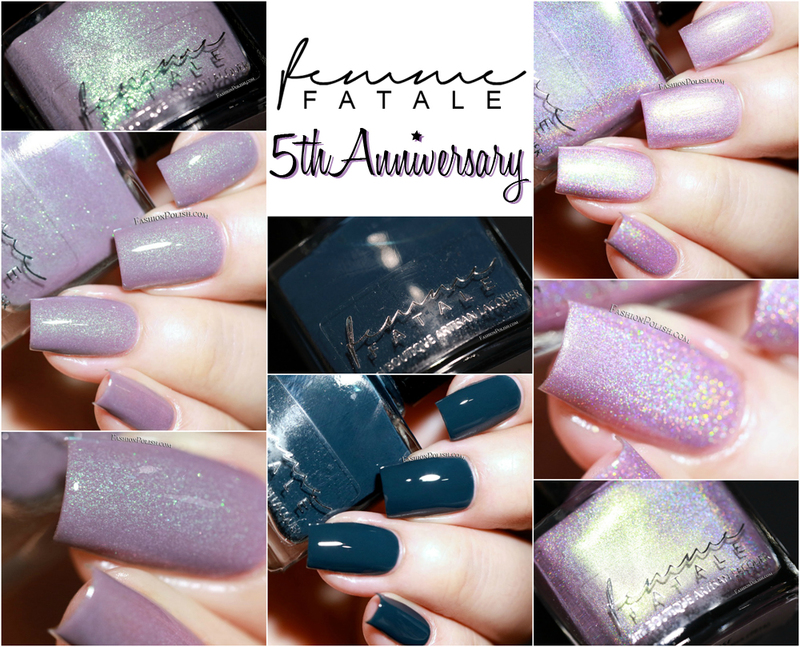 Femme Fatale Fifth Anniversary Trio swatches & review! I'm really excited to be able to share with you a newest Femme Fatale collection today! 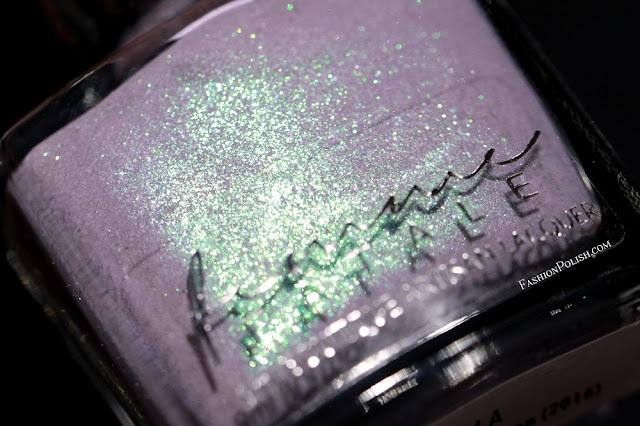 I feel like Femme Fatale has been part of the nail polish world forever and believe it or not, they're celebrating their fifth anniversary this year. To our great pleasure, that calls for a celebratory collection! La Scala is a dusty mauve creme packed with green/pink color-shifting shimmers. 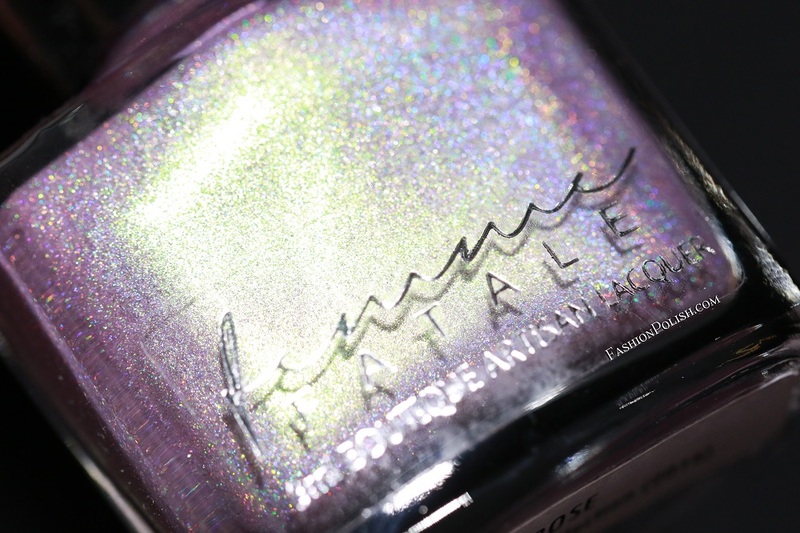 I keep saying this in all of my Femme Fatale reviews but if you're a shimmer lover, you HAVE to try theirs. I used 2 easy coats in my swatches below. Rapallo is a deep teal creme. It's such a classic and beautiful color. 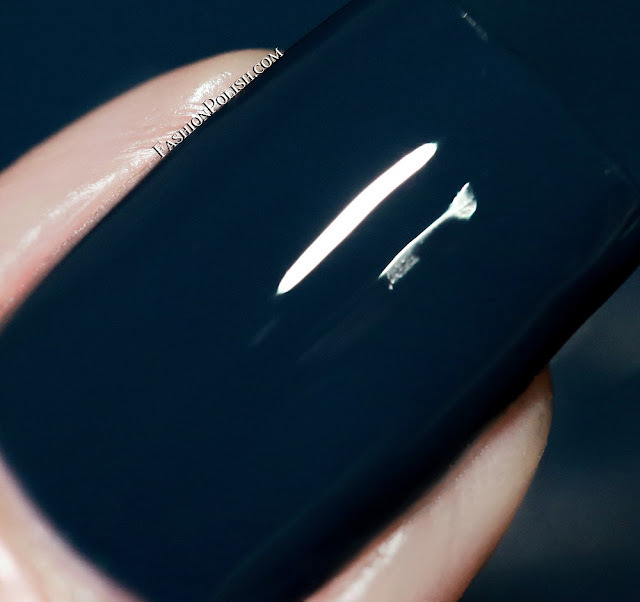 Application was surprisingly even for such a deep shade I used 2 coats plus topcoat. 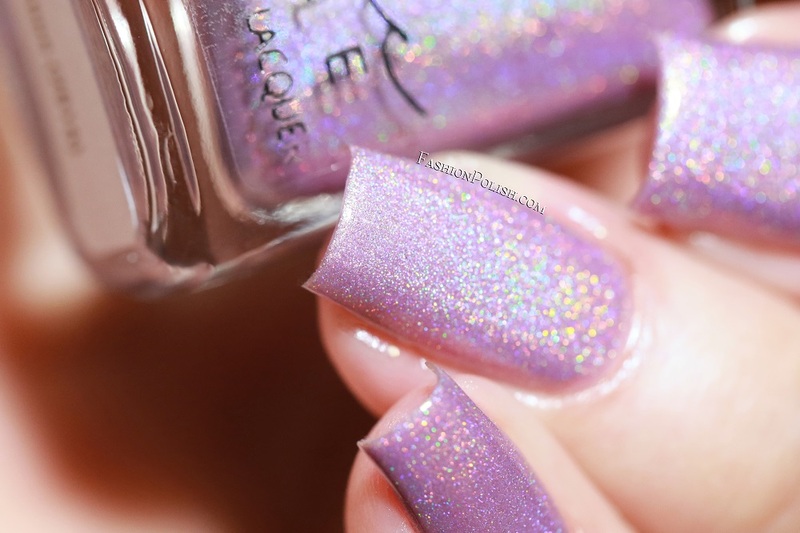 Penrose is a pink-toned-lavender linear holo enlightened with a subtle green shimmer. This one was quite the chameleon, leaning toward straight up pink or pure lavender depending on lighting conditions. I used, once more, 2 coats plus topcoat. The Femme Fatale Fifth Anniversary Trio will be available for pre-order on Saturday, October 1st on FemmeFataleCosmetics.com.au and FemmeFataleCosmetics.us (new! ).